Amenity Lab Inc. develops Web Based (Cloud) Laboratory Data Management Services, Virtual Back Office Management Services as well as Internet Presence Services that allow our clients to efficiently manage their work processes and reduce their usage of paper via Internet Software as a Service platforms. 1. A desirable or useful feature or facility of a building or place. 3. A feature that increases attractiveness or value. 4. The pleasantness of a place or a person or an object. A room or building equipped for scientific experimentation or research. A place for practice, observation, or testing. 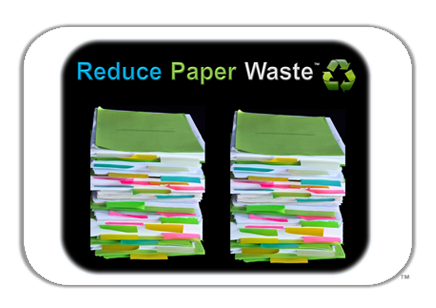 Our Reduce Paper Usage initiative is based on these present and future business tenets: manage your costs and respect the environment. Internet based Data Management Solutions and Resource Management Solutions are an important first step in reducing our usage of paper as the default medium for recording, archiving and retrieving information. We advocate the use computer and Internet based document processing, data management and data storage applications. As well as sending email and creating issue specific web pages or websites. Share your documents via email, smart phones, tablets and Internet content and data management dashboards.